Kullervo son of Kalervo is perhaps the darkest and most tragic of all J.R.R. Tolkien's characters. ‘Hapless Kullervo', as Tolkien called him, is a luckless orphan boy with supernatural powers and a tragic destiny. 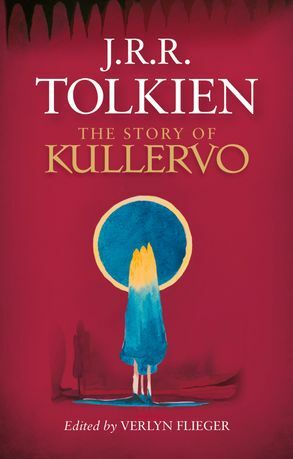 Tolkien wrote that The Story of Kullervo was ‘the germ of my attempt to write legends of my own', and was ‘a major matter in the legends of the First Age'; his Kullervo was the ancestor of Túrin Turambar, tragic incestuous hero of The Silmarillion. 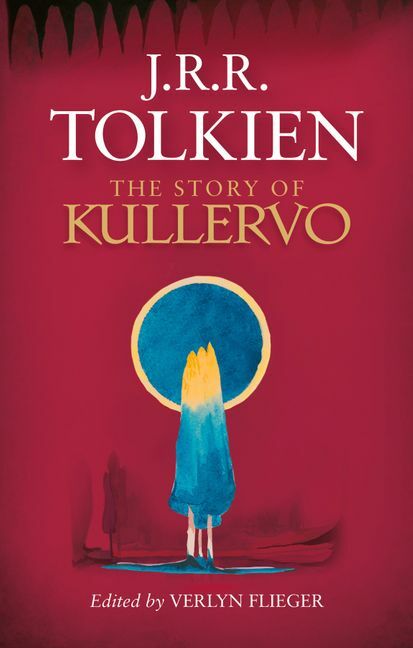 In addition to being a powerful story in its own right, The Story of Kullervo – published here for the first time with the author's drafts, notes and lecture-essays on its source-work, The Kalevala, is a foundation stone in the structure of Tolkien's invented world.